Get blown away by countless levels & up to21 insane power-ups – like Shockwave, Repulsor Paddle, Homing Ball& more! Battle epic modular bosses and take on stunningchallenges as you explore the power of all new traps, magnets,Challenge Pipes & more! 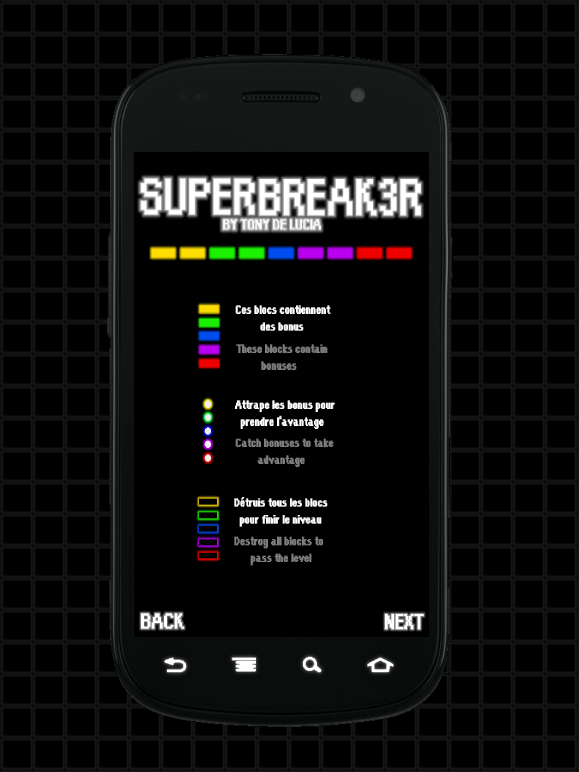 Plus, experience the endless excitingaction of classic mode! 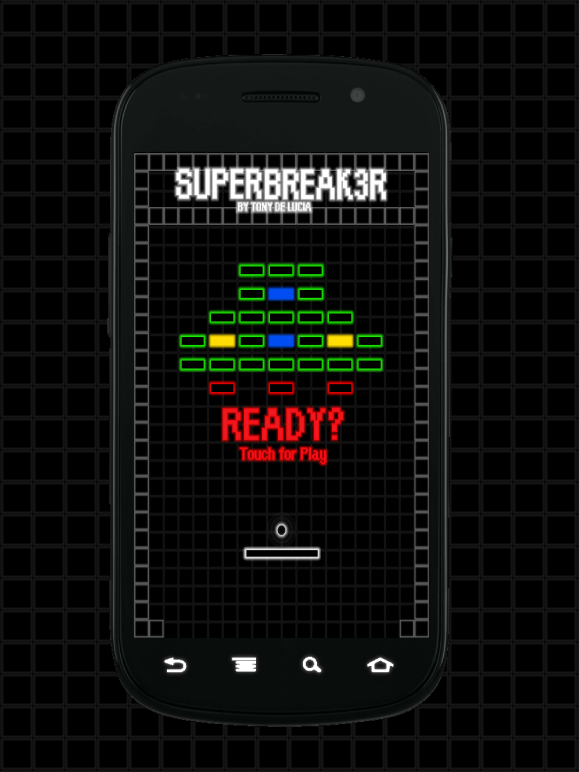 Break your first brick today to ignite thenew revolution!Features*• A new Revolution full of intense brick breaking action withinfinite levels!• Countless levels, plus more mind-blowing brick types, bossbattles & secret bonus levels than ever!• All new, jaw-dropping features like:– Ball shooting Traps, tricky Magnets, Challenge Pipes &more!• Up to 21 insane power-ups including –– Temporal Warp, Repulsor Paddle, Shockwave, Homing Ball &more!– Some you want, others you don’t!• Intense battles with insane modular bosses!• Plus, experience the endless exciting action of classicmode!• Two game modes – Revolution & Classic – for endless excitingaction! Have you ever tried to shoot a cheeky bugtaunting you while cowardly hidden behind bricks and blocks?Here is the opportunity for you, at least if you manage to masterthe diabolic cyclical slingshot launching bouncy rocks.The key word to success is "timing": launching the rock at theright moment to get the right shooting angle.Mastering that slingshot, you'll be able to wipe out clusters ofobstructing blocks, cascade among constraining bricks channels andsmash that impertinent bug named Scrounch.To help you achieve that challenge, you may:• switch to zen or wild shooting mode, depending on your mood, yourtarget or your expertise,• deviate the rock flight by flipping your device.In time you may improve your skills and gain stars to get accessto higher, more challenging levels.Altogether 40 levels of suspense, concentration, laughs, hope, andmaybe some frustration too, are waiting for you.Good luck, if you venture to experiment this innovative mix ofbrick breaker and pinball.Keywords: brick breaker, bouncy ball, slingshot, pinball. 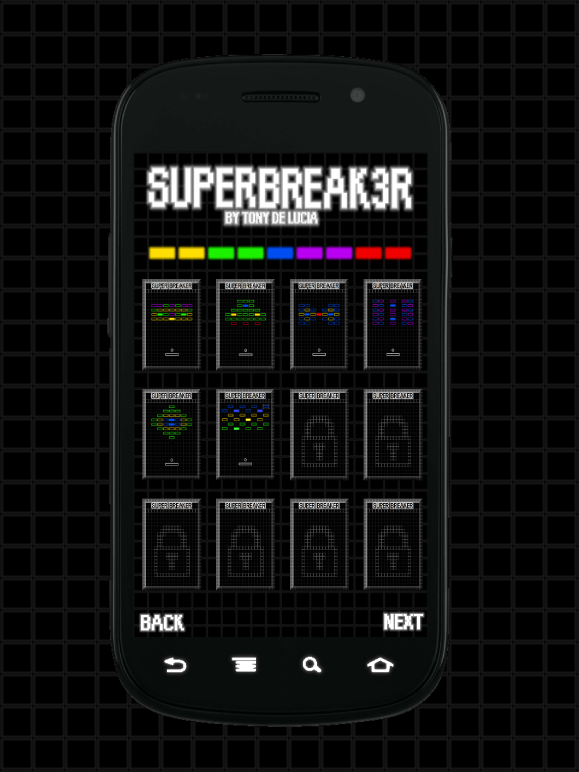 Break Those Pixels is a brilliant Breakout-style game with, inaddition, a powerful and user friendly in game editor. 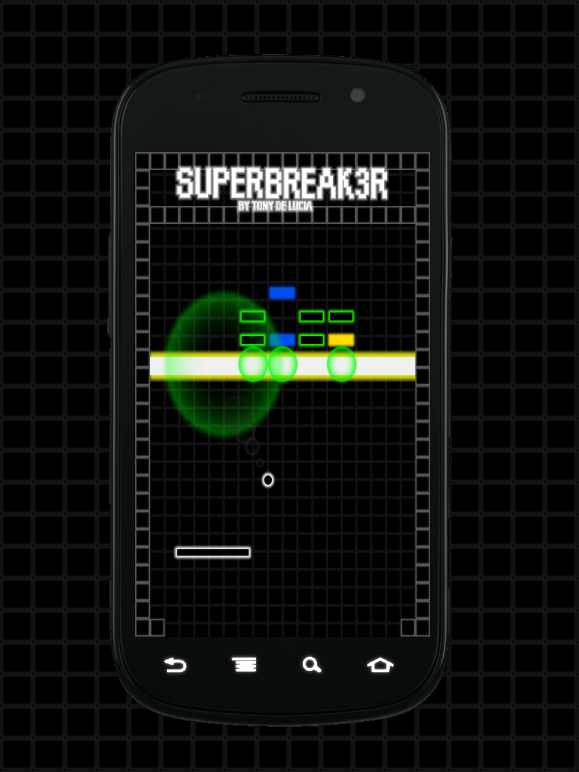 Unlike anyother bricks breaking game, our bricks are squared and turn each ofour stages into genuine piece of pixel art. Break Those Pixels isperfect for retro gaming lovers as the in game editor permits torecreate all the sprites from the golden age of video game. Keyfeatures: - 8 kind of bricks with very special effects. - 16original bonus and malus that will totally change the gameplay whenyou catch them. - 30 exciting levels. 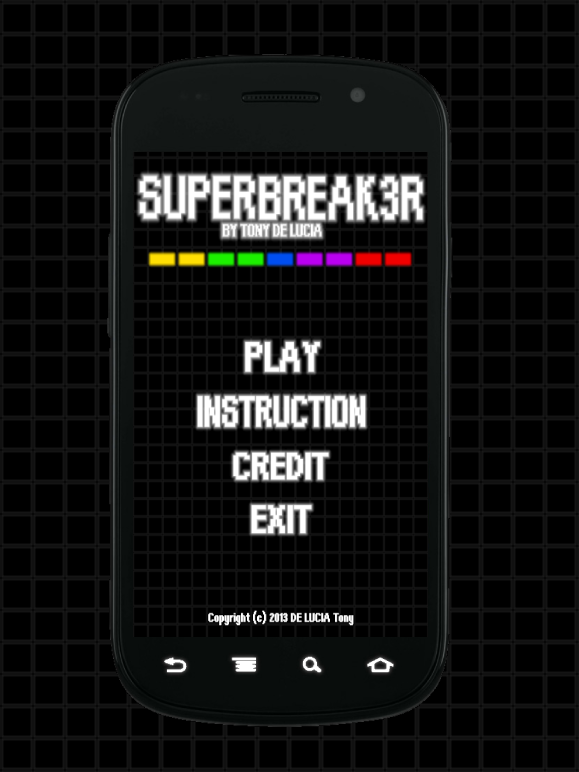 - Use the editor to createyour own levels for unlimited fun, share your best creations withyour firends. - Connect with a Google account to unlock trophiesand appear in the leaderboards. 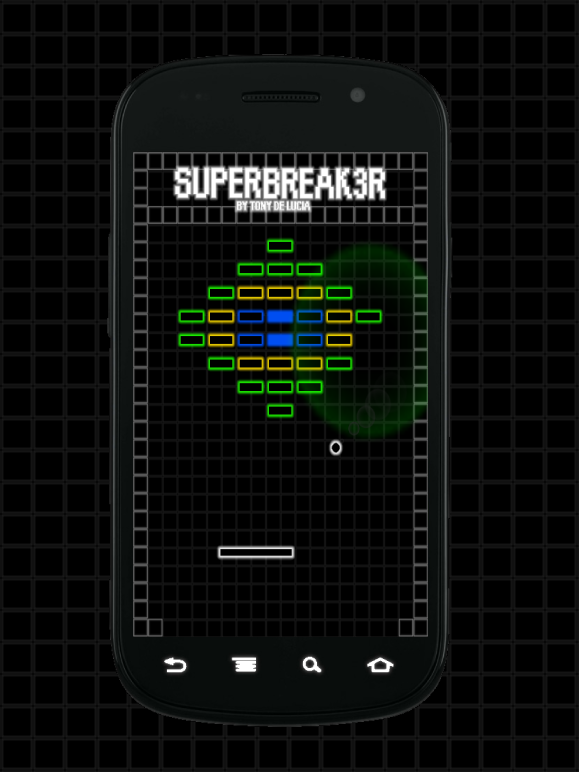 - HD game, in 2D that simulates a3D perspective. - 100% free and without any advertisement.